Searching for the perfect corporate hospitality day can be difficult – you want to find an activity that everyone can do, that encourages team building but is also enjoyable to all. It can be very tricky to find the ideal package so we have decided to come up with our top 5 corporate hospitality days that can be enjoyed by all. Track days are a great way to bring a large group of people together and can offer a really fun, as well as competitive way, to encourage staff to work together. 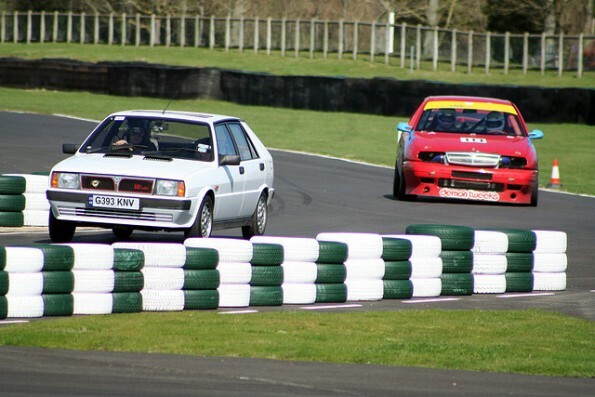 Bruntingthorpe Events have a fantastic course which can be adapted depending on the experience that you are after. There is a huge 2 mile straight that can be used to take some of the most exciting super cars around and the course can even be pushed out to double the size. A track day is a great team bonding experience and at a lot of courses a driving license isn’t always required (although this will limit your options on what to drive). 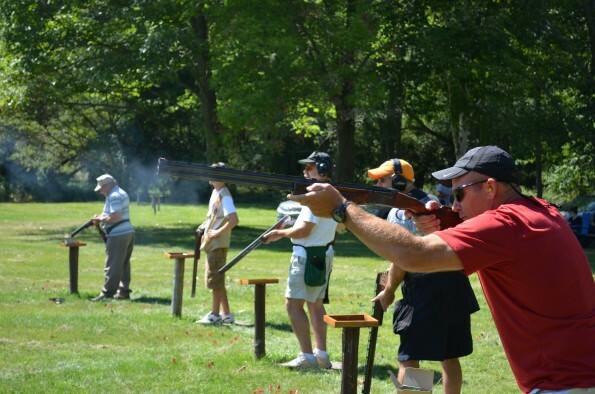 Clay pigeon shooting is another great experience which encourages team work through competition and is perfect for a group of any size. There are many places that offer clay pigeon shooting up and down the country so finding a location can be fairly straight forward. The ability to split off into small teams and work your way around a course with the help of an instructor leads to a great day and encourages everyone to work together for the sake of the team! 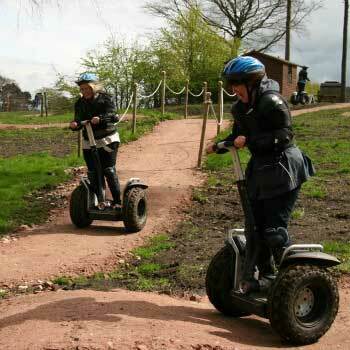 If you haven’t been on a Segway then you don’t know what you are missing! This activity is perfect regardless of the size of your group and with many places able to come visit you it means that you don’t have to travel to enjoy it. There are a selection of team building activities that you can enjoy including an introduction to Segways, inflatable assault courses and races. Encouraging people to work together while trying to manoeuvre a Segway is a fun enjoyable experience for the whole office. Perhaps not your average activity but learning how to cook Michelin star food at a cookery school is fast becoming the latest big team building event. You are split into several groups and taken to a state of the art kitchen with a Michelin star chef and using the freshest ingredients you are tasked with creating a 3 course meal of the highest standard. It is the perfect mix of team building and team bonding and after you have created your masterpiece you get to sit down and enjoy eating it. 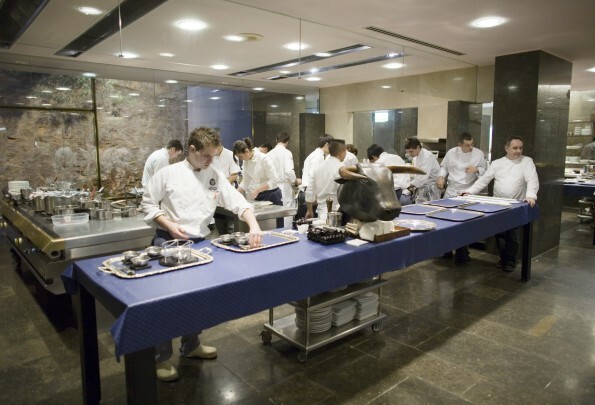 If you have multiple teams then you can even introduce an element of competition with who are the best chefs! Okay, so this one might be outside of the usual budget allocated to team building but it can certainly help bring your team closer together with a fun evening cruise. 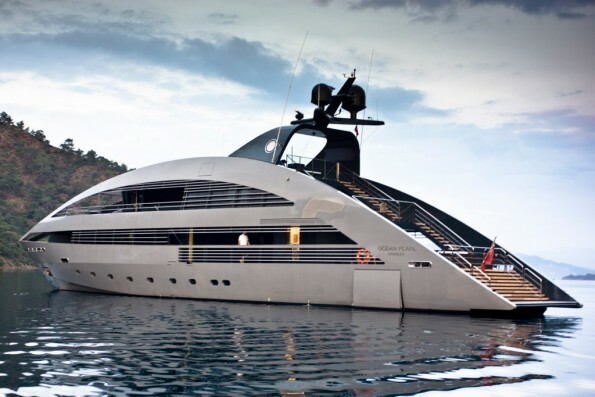 Hiring a luxury yacht is pretty expensive but could be the perfect place to host an awards evening or to celebrate winning that big account. Allowing your employees a night to let their hair down and live the life of luxury on a yacht is perhaps a once in a lifetime event for many so why not go ahead and treat them, they certainly deserve it!